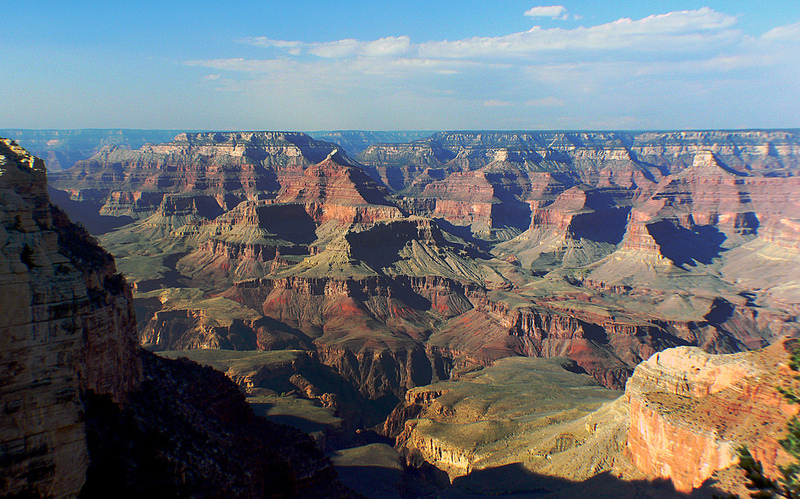 Arizona Alternate State Anthem | Arizona by Rex Allen, Jr.
Grand Canyon, Arizona; carved by the Colorado River. Photo by Bernard Spragg. NZ/Flickr (Public Domain Image). Copyright 1981 by Boxer Music, Nashville, TN. Published here under fair use principle (purpose: educational / nonprofit).